Okay so maybe this post has nothing to do with the classic Charlie Brown television special. 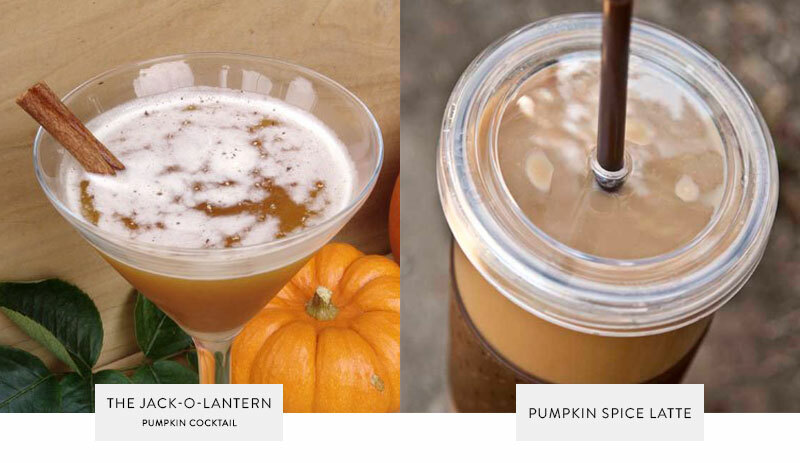 But it does have to do with something pretty wonderful: pumpkin. In the past few weeks not only has a plethora of pumpkin and Oktoberfest flavored beers hit store shelves, but Starbucks announced the beloved pumpkin spice latte would be hitting stores on Monday, August 25th. Then just yesterday on my morning commute I heard there just may be pumpkin spice Oreos in the works. Say it isn’t so! Actually…that sounds kind of delicious. Way more delicious than the caramel apple ones that recently hit shelves at Target. 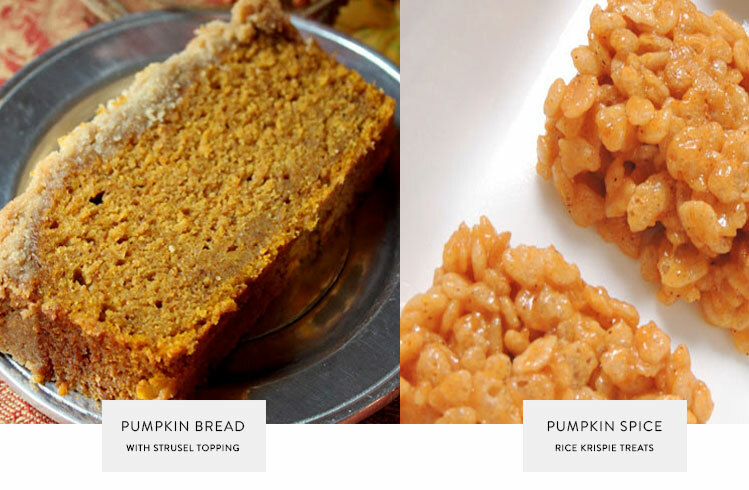 All of this pumpkin business got me thinking: what else can I make with pumpkin? Every year I make my favorite pumpkin chili. I’ve made pumpkin spice pancakes and even pumpkin brownies. In need of fresh ideas I headed over to Pinterest in search of some things yummy enough to make it feel like fall is here. 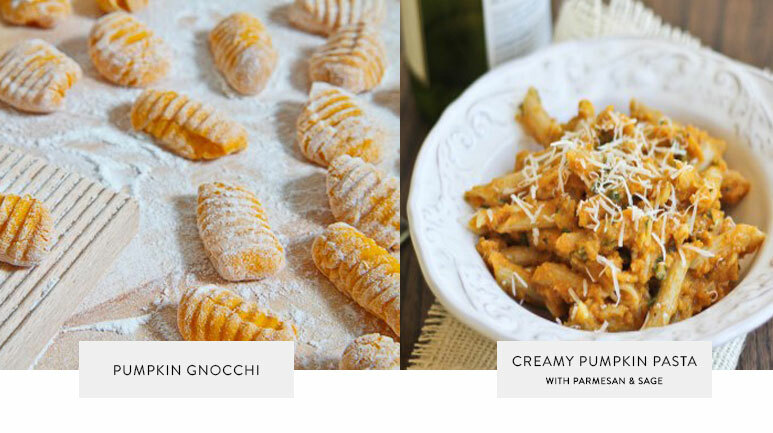 I’ve never dared to make my own gnocchi, but, for some reason, I really, really want to try this one. The tried and true classic pumpkin spice latte. A fall staple for nearly everyone. I’ve made them at home just once, but I couldn’t pass up this recipe when I saw it. I can’t wait to give it a try…when it cools down just a bit more.